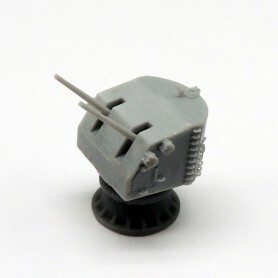 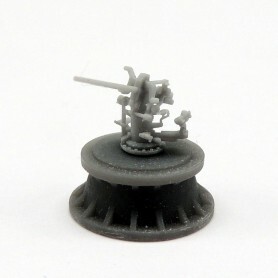 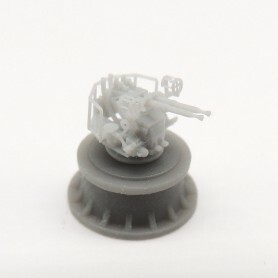 Set of 2x 3D printed Mk.37 gun directors with cupola and Mk.12 and Mk.22 radar antennas. 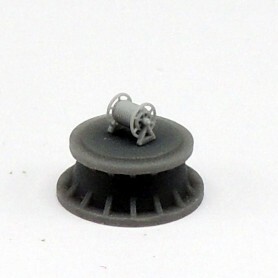 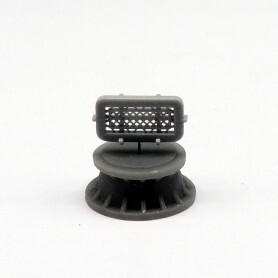 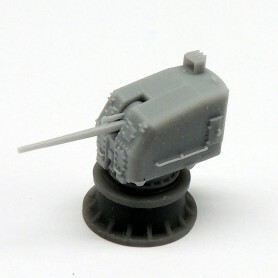 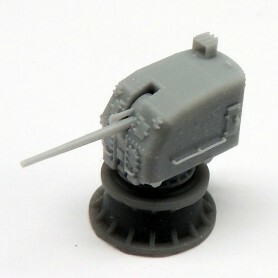 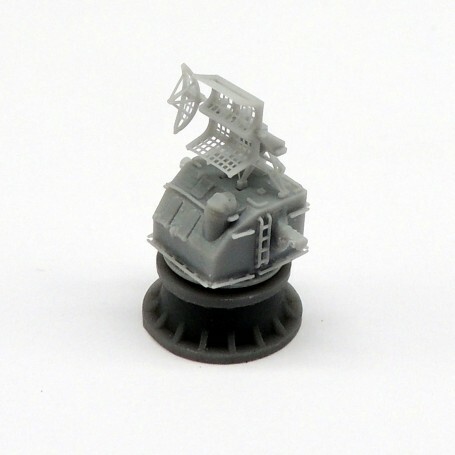 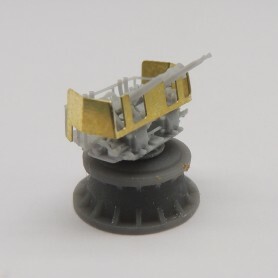 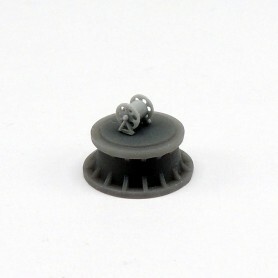 The kit comes in two pieces, the Mk.37 turret and Mk.12 and Mk.22 radar antennas. 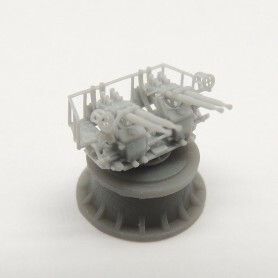 Ladder rungs and bottom turret bars are printed separated. 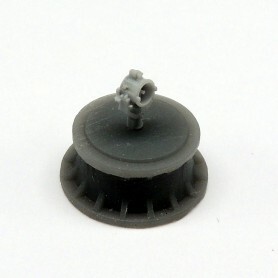 Model usually found on US Navy aircraft carriers, battleships, cruisers and destroyers during the Pacific War.